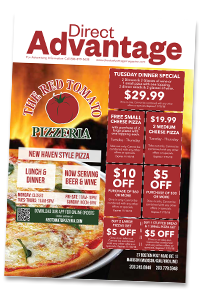 Direct mail advertising in Connecticut with Direct Advantage Magazine is the best way for your business to reach current and potential customers - in their own home. Take advantage of our postcards, inserts, and solo mailers to advertise in a variety of ways that best suits your needs. 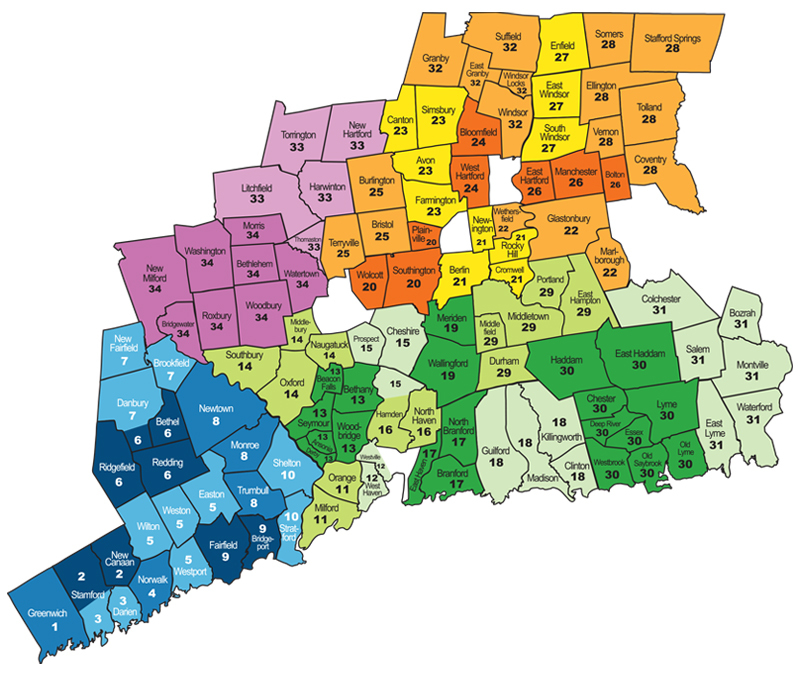 Contact us today to learn more about our services and how we can help your company reach more customers in Connecticut.